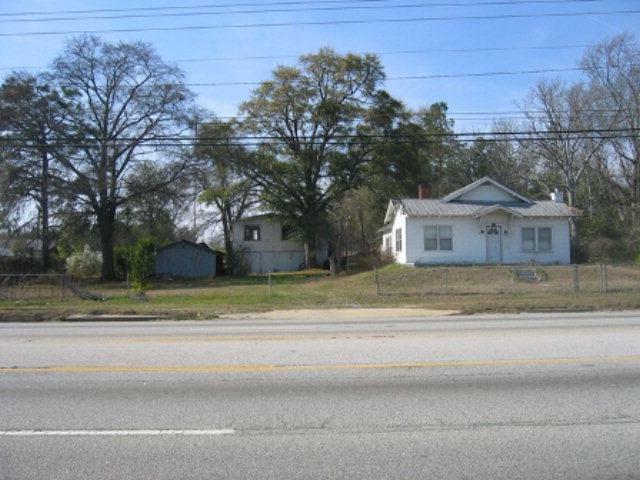 Currently Zoned Agricultural | Residential. House needs a lot of renovations - best to raze. 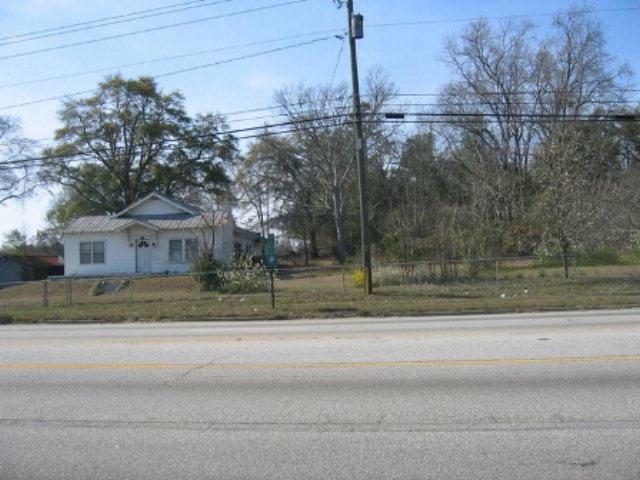 Frontage on Peach Orchard is approx 235'. 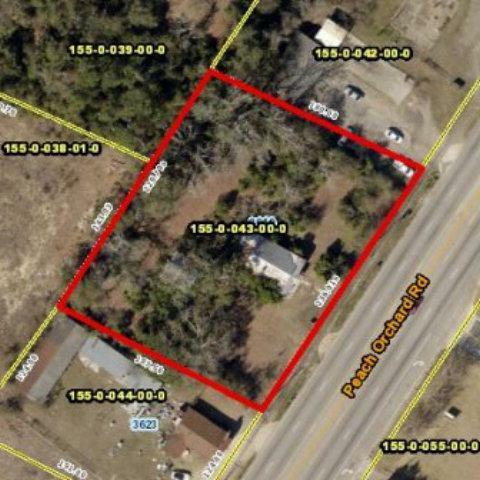 Potential for Re-Zoning as commercial surrounds - Consult with Richmond County Planning & Zoning. New Apartment Complex under construction directly across street.